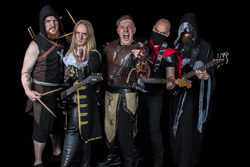 The cosplayers of heavy metal, Lords Of The Trident, return to meet their minions. 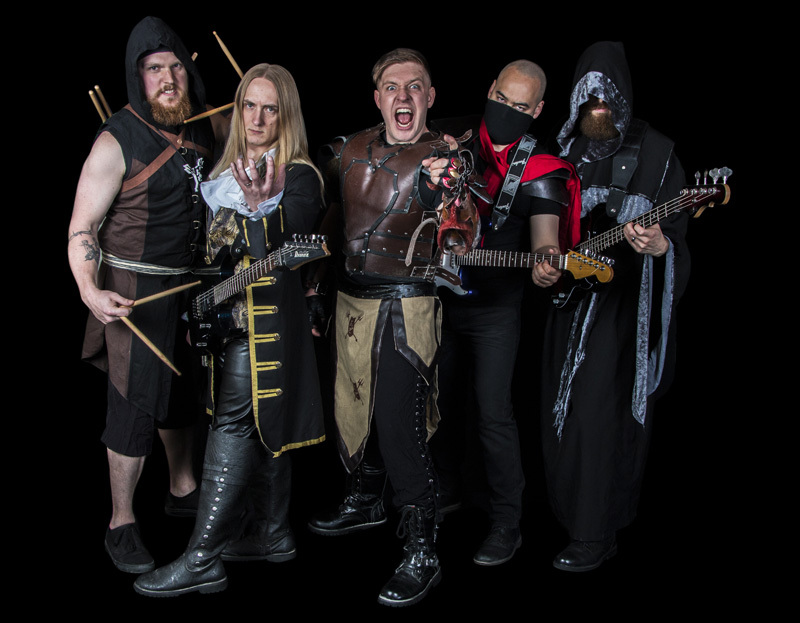 The self-proclaimed most metal band on earth invites you to immerse yourself in their own hyperbolic mythology with their latest and fourth long player, Shadows From The Past. The album arrives with two new players: drummer Brett Walter aka Master Hercule Schlagzeuger and guitarist Brian Koenig (Casket Robbery) aka Baron Taurean Helleshaar. Mr Koenig has a degree in Music Theory and History from the University of Wisconsin. I kid you not. Outside of some personnel changes, not much else has changed for Lords Of The Trident. The band still delivers a contemporary interpretation of classic "keep it true" heavy metal. While the signature elements of the genre are clearly apparent, I found myself favoring the terrific twin guitar harmony and breathtaking leads. After this, Lords Of The Trident has the uncanny ability to fuse both power and groove into their heavy metal. Bang your head, do windmills if you still have the hair to do so, or tap your toes, the Lords have their heavy metal rock groove going. For the songs, that sweet twin guitar harmony rises faithfully within all songs, with Zero Hour, Chasing Shadows, and Figaro as stand out examples. For pure speed and thunder of power metal, Burn It Down is a stormer, and features Unleash The Archers vocalist Brittney Slayes. For some of that aforementioned heavy metal rock, listen for Brothers Of Cain where the groove is infectious and the guitar solos thrilling. Note also the fine bass solo just after the three minute mark. It's all good. For purveyors of classic "keep it true" American power metal of the finest order look to Lords Of The Trident and Shadows From The Past. Easily recommended. 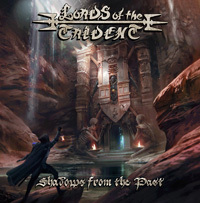 For purveyors of classic "keep it true" American power metal of the finest order look to Lords Of The Trident and Shadows From The Past. Easily recommended.